A study in Canada has demonstrated that generic antiplatelet drugs appear to be as equally effective as a brand name drug for heart patients. 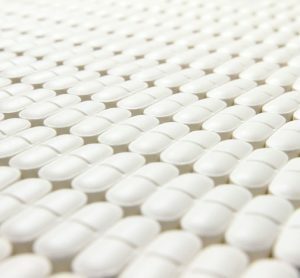 When a Canadian health system switched from prescribing the brand name antiplatelet drug Plavix to a cheaper generic version, heart attack and chest pain patients were no more likely to die or be re-hospitalised for a heart attack or unstable angina within a year than those prescribed Plavix (17.9 per cent vs. 17.6 per cent). In addition, there were no significant differences between the drug groups in the percentage of patients who died or were hospitalised for any reason; had a stroke or transient ischemic attack; or who developed bleeding as a side effect of treatment. Commenting on the categorical nature of the research findings, the lead study author, Dennis T. Ko, M.D., M.Sc. who is a senior scientist at the Institute for Clinical Evaluative Sciences (ICES) in Toronto, said: “People can safely use generic clopidogrel. In Canada and the United States, generic drugs are approved based on small studies in healthy people showing that the active ingredient is released at equivalent levels and over the same time frame. That suggests, but doesn’t prove, that the generic product will also have the same safety and medical benefit. 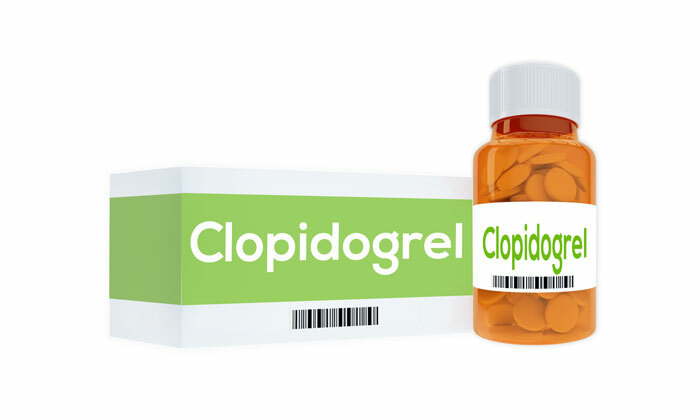 Clopidogrel is used to treat patients with acute coronary syndrome, percutaneous coronary intervention, stroke or peripheral vascular disease. 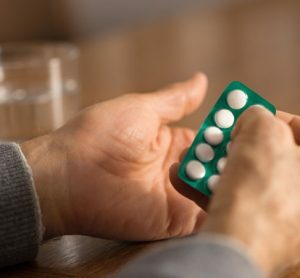 Researchers compared outcomes in patients (average age 77 and 57 per cent male) who were prescribed the generic clopidogrel drug after hospitalisation for a heart attack or heart-related chest pain in Ontario, Canada. The Canadian Ministry of Health automatically substituted generic clopidogrel for Plavix when the brand name drug’s patent expired in 2012, saving the Ontario Drug Benefit Program a significant amount of money ($19 million rather than the $72.8 million projected cost). Between 2009 and 2014, 12,643 patients were prescribed Plavix and 11,887 with generic clopidogrel. “Plavix was one of the most commonly used drugs in cardiology, so switching to generics can reduce a lot of cost for individuals and health systems,” said Ko, who is also a cardiologist at the Schulich Heart Centre of the Sunnybrook Health Sciences Centre at the University of Toronto. 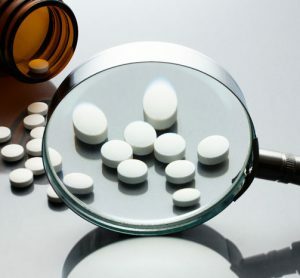 While the study was conducted in Canada, the results should apply to the United States, even if the generic drug offerings are slightly different, according to the researchers. “There are quite a few different generic brands. In this study, we considered them as a group, but later found no differences in outcome when we compared between different generics,” said co-principal investigator Cynthia Jackevicius, Pharm.D., M.Sc., professor of pharmacy at Western University of Health Sciences and senior adjunct scientist at ICES. The American Heart Association recommends clopidogrel – sometimes in combination with other drugs – for patients who have had acute coronary syndrome (unstable angina or heart attack) or stroke. This article was published in the American Heart Association journal Circulation: Cardiovascular Quality and Outcomes.